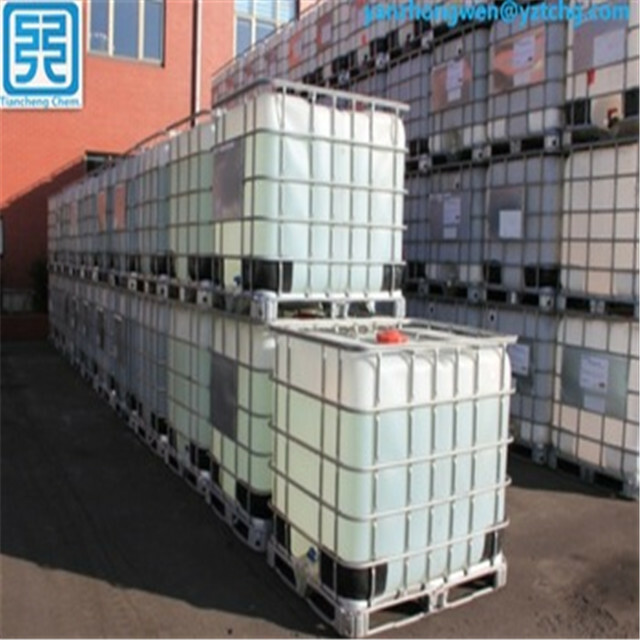 Since 1999, Tiancheng has been producing Cationic Reagent (3-chloro-2- hydroxypropyl) trimethylammonium chloride) for more than 15 years. Cationic reagent is one of raw material of AKD neutral sizing agent .Tiancheng Chemical leads the top of the world in AKD output and quality , who not only has AKD customer group but also use cationic reagent . We researched and developed together with Tongji university and Inner Mongolia university , started to produce cationic reagent . We are so proud of our quality control system mated with the DCS prodiction lines.Every data and report is recorded and analyzed automatically. 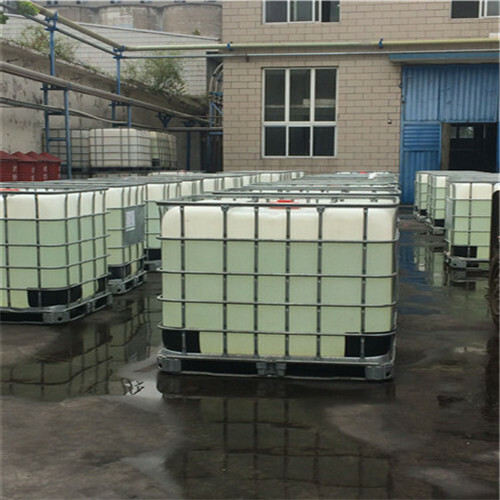 Our main products : Cationic reagent, AKD Wax ,AKD emulsion, AKD neutral sizing agent, Wet Strength Agent,Dry Strength Agent, retention aid, Fixing Agent ,softening agent, polymer emulsifier,AKD Emulsifier, Zirconium Oxychloride , Dispersant ,etc. Tiancheng uses DCS automated control system and continuous automated production equipment to ensure good quality and high stability of cationic reagent . 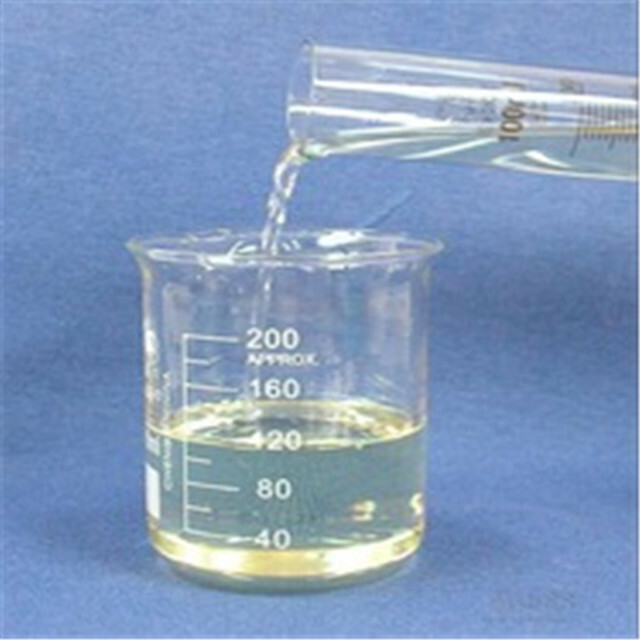 Looking for ideal QUAT Reagent 69 Active Manufacturer & supplier ? We have a wide selection at great prices to help you get creative. All the QUAT 188 are quality guaranteed. 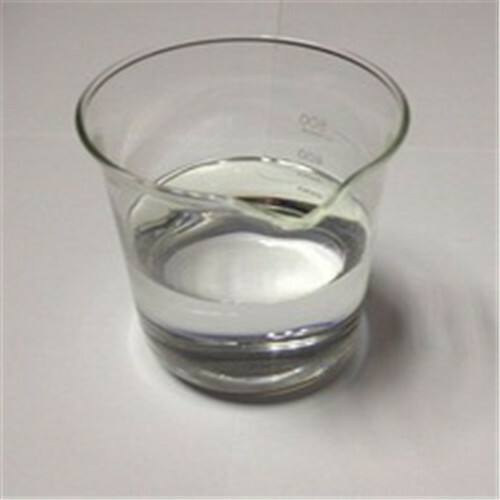 We are China Origin Factory of Cationic Reagent QUAT 69 Active. If you have any question, please feel free to contact us.